In 2017, we have expanded our services to include pediatric, binocular vision, vision training, and myopia control exams. 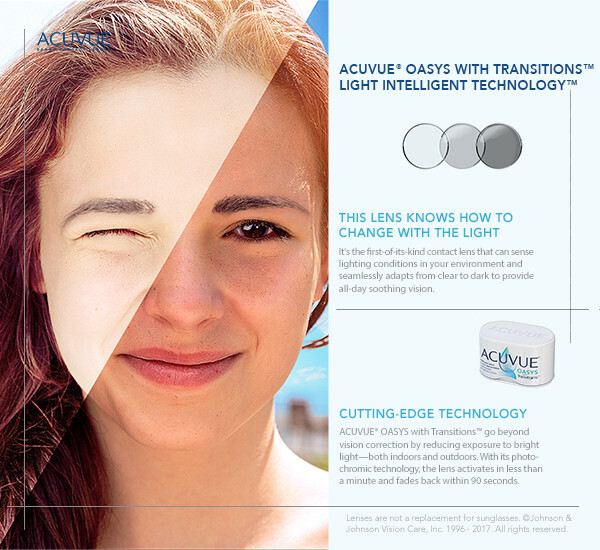 These services help diagnose and manage amblyopia (lazy eye), strabismus (eye turns), double vision (diplopia), accommodation (focusing) problems, ocular motility (eye movement) dysfunction, and visual disorders from vision loss following trauma or disease such as concussion and strokes. Binocular vision and accurate eye movements are important for reading and address the visual perceptual problems that affect one’s ability to learn. For example, losing one’s place when reading or letter and word reversals. Vision is more than 20/20. 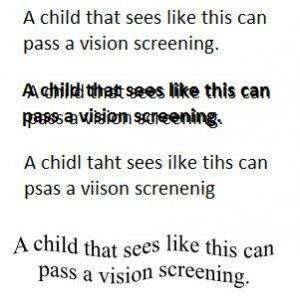 Common vision problems that affect a child’s ability to learn often go undetected during standard vision screenings. When reading, your brain must tell your eyes to focus (accommodate), point at the same spot (converge), and track (ocular motility). These vision disorders are involved in how your brain coordinates and processes the information from your eyes, and can be affected even if you see 20/20. According to experts, 80% of learning is visual, which means that if your child is having difficulty seeing clearly or any of the previously mentioned eye skills, his or her learning can be affected. This also goes for infants who develop and learn about the world around them through their sense of sight. To ensure that your children have the visual resources they need to grow and develop normally, their eyes and vision should be checked by an eye doctor at certain stages of their development. Think your child may have a visual learning disorder? Take the COVD Quality of Life Checklist with your child and bring it to your eye exam to discuss with your doctor. You can ensure that your baby is reaching milestones by keeping an eye on what is happening with your infant’s development and by ensuring that you schedule a comprehensive infant eye exam at 6 months. At this exam, the eye doctor will check that the child is seeing properly and developing on track and look for conditions that could impair eye health or vision (such as strabismus (misalignment or crossing of the eyes), farsightedness, nearsightedness, or astigmatism). If the eye doctor does determine that your child has a vision problem, they may discuss a number of therapeutic options such as eyeglasses or contact lenses, an eye patch, vision therapy or Ortho-k, depending on the condition. Since some conditions are much easier to treat when they are caught early while the eyes are still developing, it is important to diagnose any eye and vision issues as early as possible.